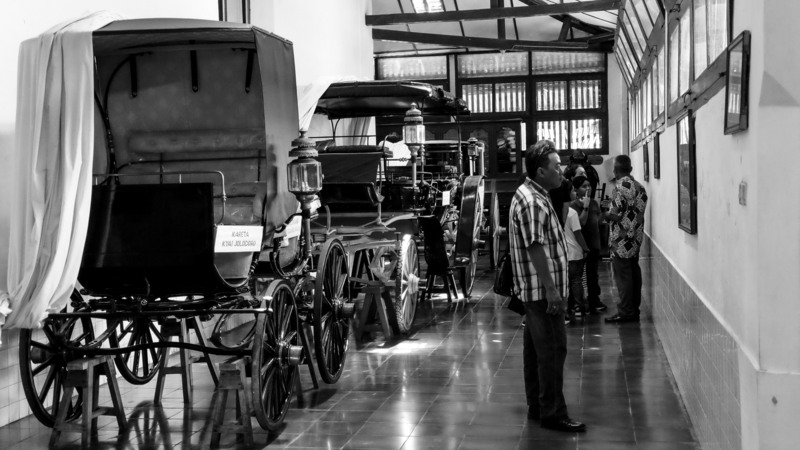 Located near the Keraton Kesultanan Yogyakarta, this museum collects many traditional coach where it used for Yogya Keraton’s ceremonial event such as wedding and kirab (celebrate a new sultan around city). I didn’t count how many coach in this museum, but every there are so many coach from standard until exclusive coach. You also can read the story of each coach and when they’re used with photo attached also. 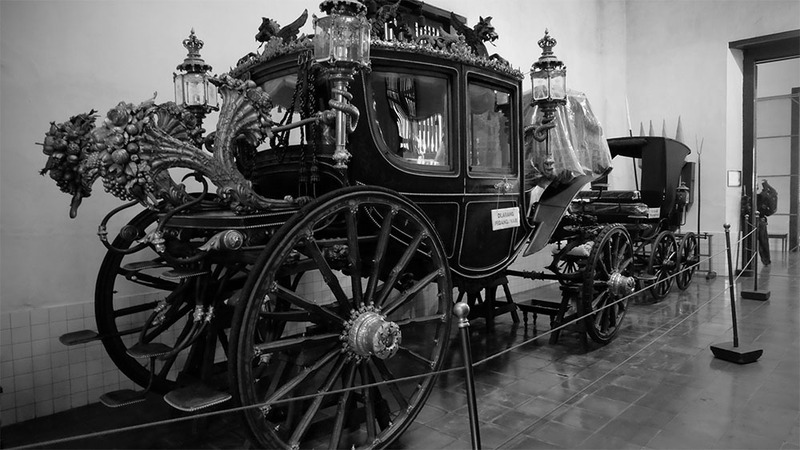 If i’m not mistaken, here is the most eye catching coach from all over coach in this museum. 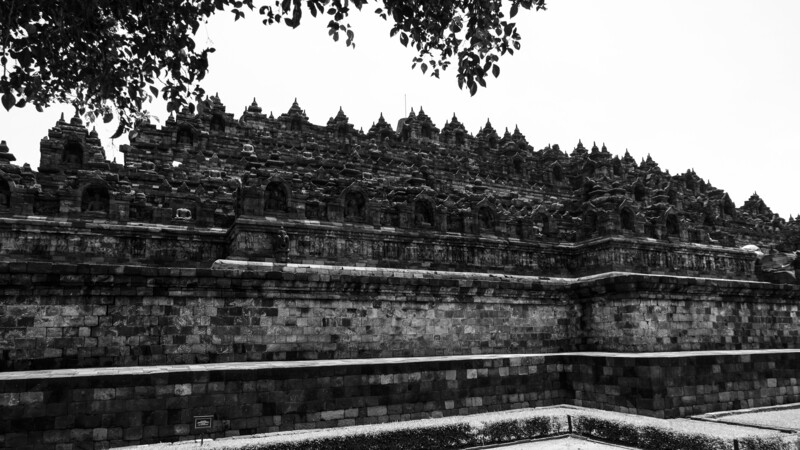 It used for wedding ceremony of Sultan. 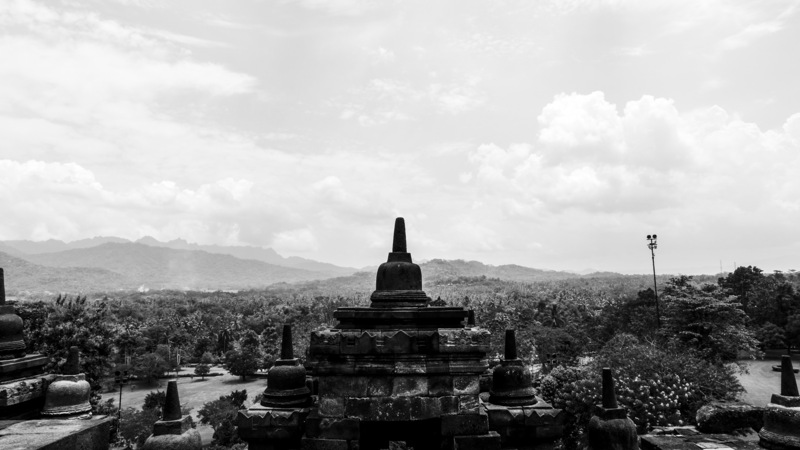 Candi Borobudur is the biggest Buddhist temple in South East Asia (CMIIW), actually you can capture so many spectacular photo here if you come here in the perfect time.